New vehicle pricing includes all offers and incentives. Tax, Title and Tags not included in vehicle prices shown and must be paid by the purchaser. While great effort is made to ensure the accuracy of the information on this site, errors do occur so please verify information with a customer service rep. 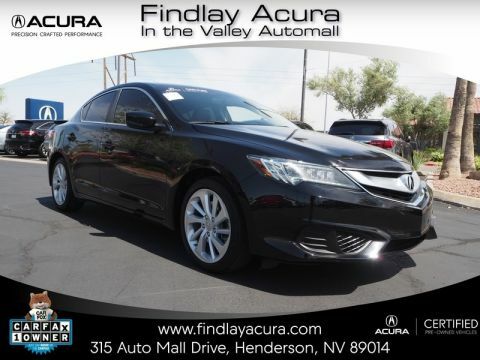 This is easily done by calling us at (702) 982-4100 or by visiting us at the dealership. 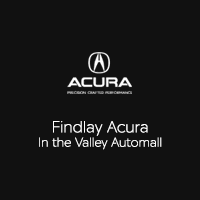 Thank you for taking the time to check out Findlay Acura! The Findlay Auto Group is committed to providing high quality customer service, in fact that committment is at the heart of everything we do. Our website is a big part of that. 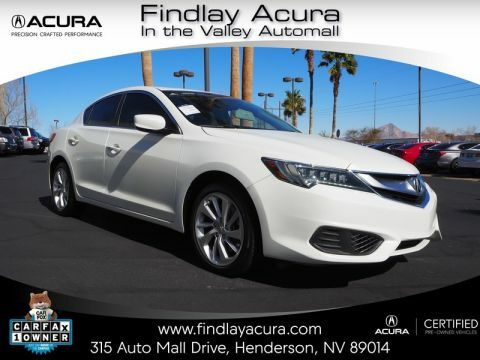 Findlay Acura wants your car shopping experience to be smooth and enjoyable. 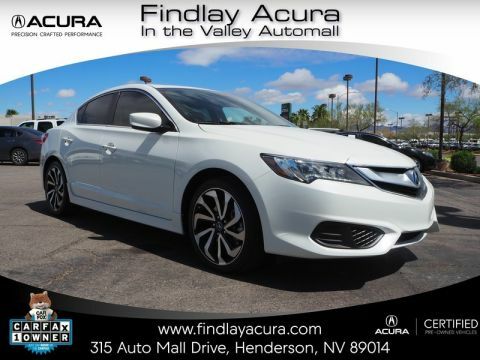 In order to make that goal a reality, we strive to provide you with all the information you need to get behind the wheel of the new or pre-owned luxury car, SUV, or crossover that’s right for you. 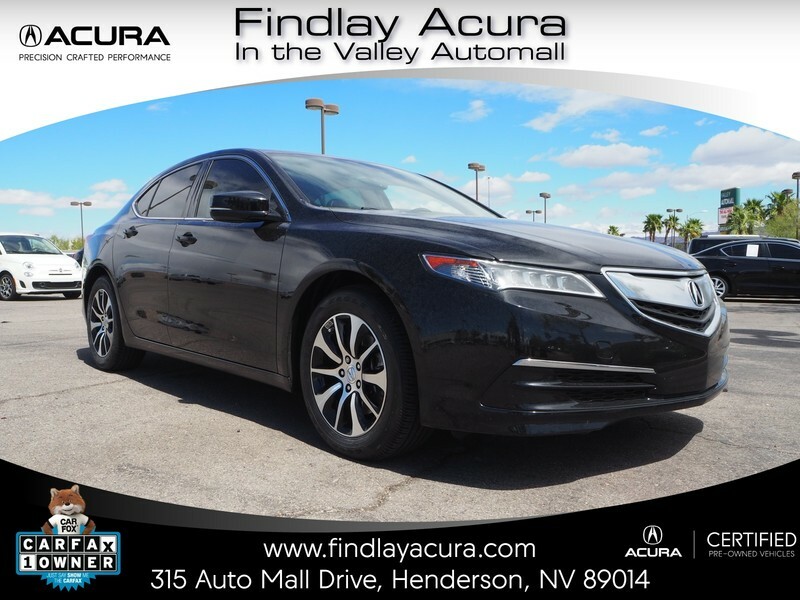 Whether it’s checking out the newest Acura models, applying for financing, or just reaching out to our helpful staff, Findlay Acura wants to make sure you get the most out of your experience here on the site, and at the dealership.